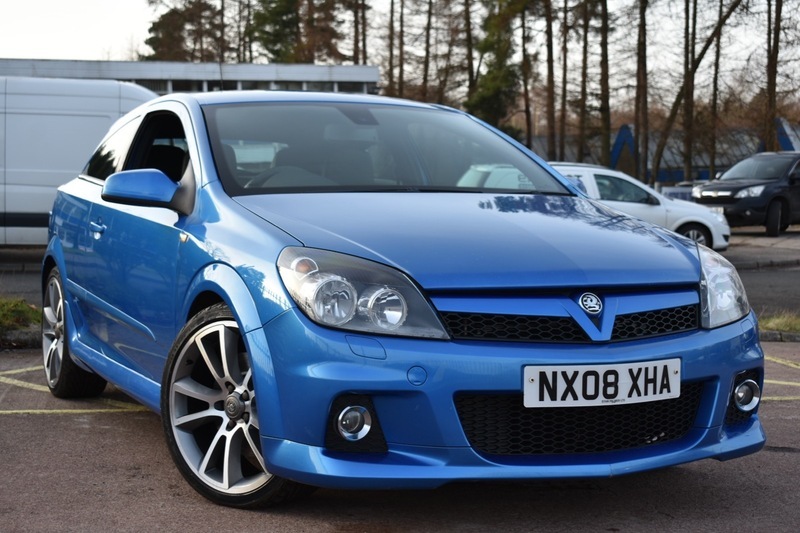 THIS IS A STUNNING VXR FOR SALE IN THE BEST COLOUR! COMPLETELY UNMOLESTED EXAMPLE! LOW MILEAGE FOR YEAR WITH 7 SERVICE STAMPS INCLUDING A RECENT TIMING BELT CHANGE! KEYLESS START & ENTRY WITH 2 KEYS! UNMARKED DIAMOND CUT ALLOY WHEELS! NEW BRAKES AT FRONT! THIS CAR WILL BE A FUTURE CLASSIC IF IT IS KEPT IN THIS STUNNING CONDITION! POSSIBLY THE BEST EXAMPLE ON SALE?